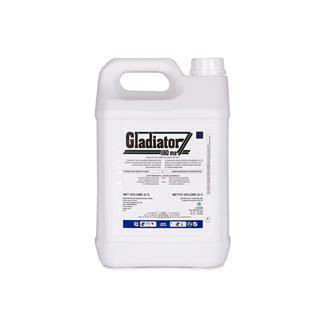 L9846 ACT 36/1947/ HERBICIDE GROUP CODE O GLADIATOR 160 ME is a systemic micro-emulsion herbicide for the control of woody plants and weeds as listed for forestry, grass pastures, conservation and industrial areas. There is a known synergism between both active ingredients in GLADIATOR 160 ME, these act as “auxin mimics” (synthetic growth hormone) which result in uncontrolled and disorganized growth in susceptible plants. 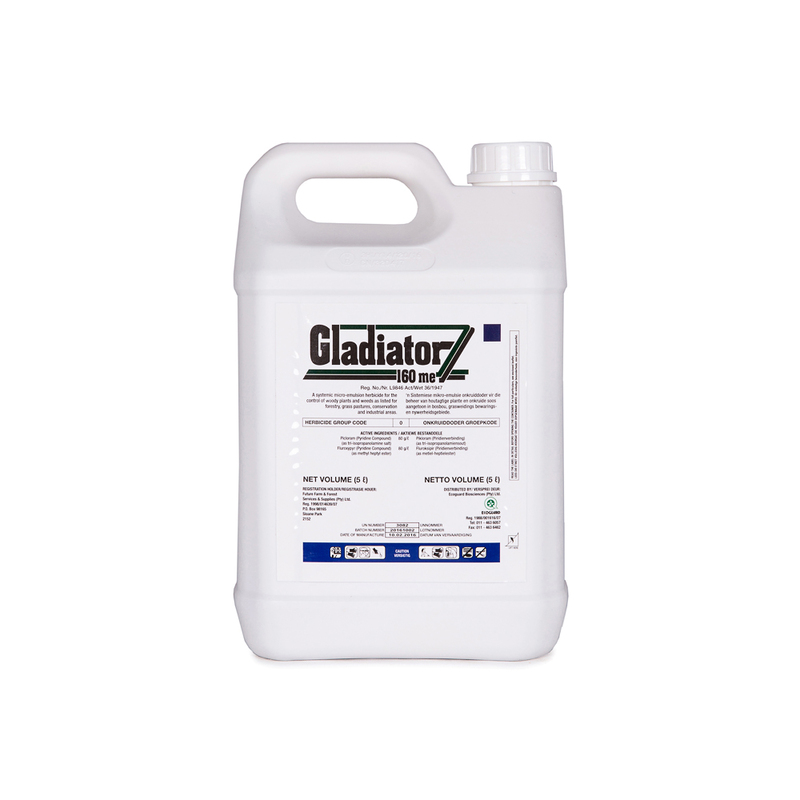 Translocation of GLADIATOR 160 ME within the target plants is through foliar translocation, this product should only be applied to actively growing plants. In soils, picloram is degraded primarily by microbial metabolism, but it can be degraded by sunlight when directly exposed to water or on the surface of plants or soil. 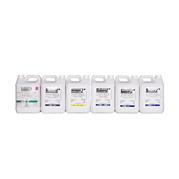 Fluroxypyr has almost no residual activity GLADIATOR 160 ME has a wider spectrum of control of unwanted broadleaf plants than Triclopyr 480 EC and is as effective as Picloram 240 SL. 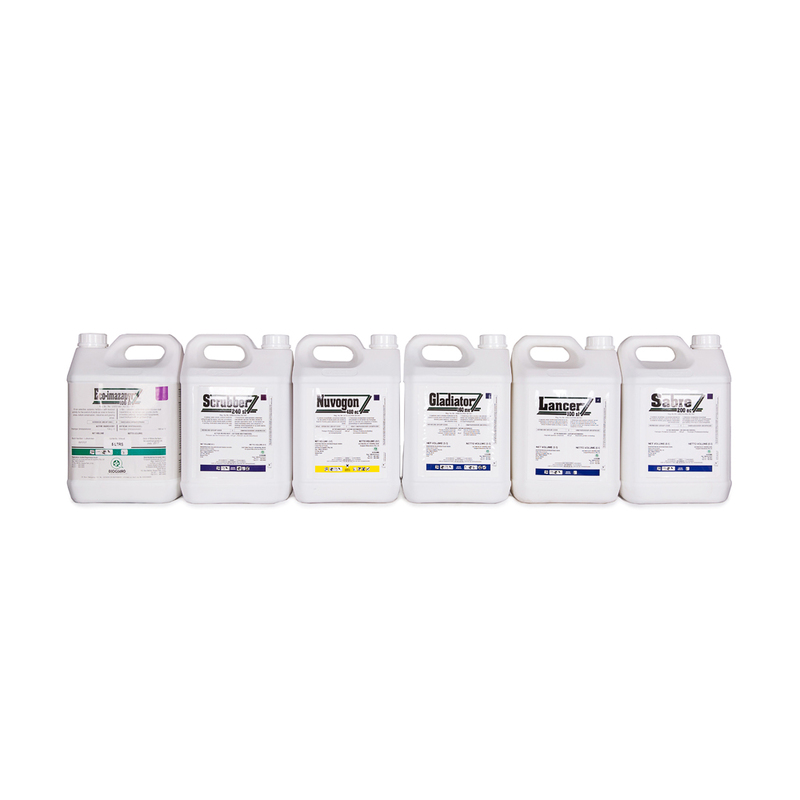 Increased efficacy also allows for a reduction of up to 75% of residual component (Picloram) used when sprayed at recommended rates. 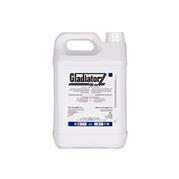 GLADIATOR 160 ME can be applied by knapsack or Tractor at roughly 250 – 300 litres of spray mix per hectare. It should be applied as a full cover spray to leaves and stems on actively growing plants with full leaf cover, up to 2 metres in height.